When the Continental Congress decided to declare independence from the British empire in 1776, ten percent of the population of their fledgling country were from Ireland. By 1790, close to 500,000 Irish citizens had immigrated to America. They were was very active in the American Revolution, both on the battlefields and off, and yet their stories are not well known. The important contributions of the Irish on military, political, and economic levels have been long overlooked and ignored by generations of historians. 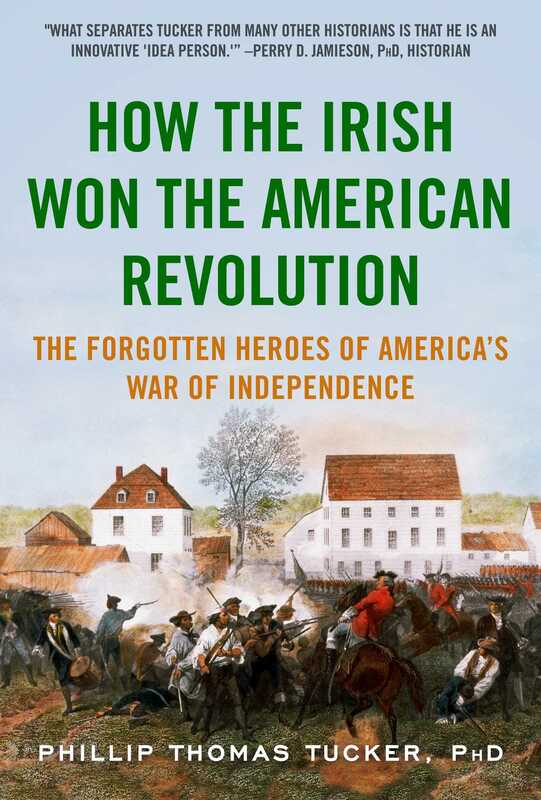 However, new evidence has revealed that Washington’s Continental Army consisted of a far larger percentage of Irish soldiers than previously thoughtbetween 40 and 50 percentwho fought during some of the most important battles of the American Revolution. Romanticized versions of this historical period tend to focus on the upper class figures that had the biggest roles in America’s struggle for liberty. But these adaptations neglect the impact of European and Irish ideals as well as citizens on the formation of the revolution. Irish contributors such as John Barry, the colonies’ foremost naval officer; Henry Knox, an artillery officer and future Secretary of War; Richard Montgomery, America’s first war hero and martyr; and Charles Thomson, a radical organizer and Secretary to the Continental Congress were all instrumental in carrying out the vision for a free country. Without their timely and disproportionate assistance, America almost certainly would have lost the desperate fight for its existence.